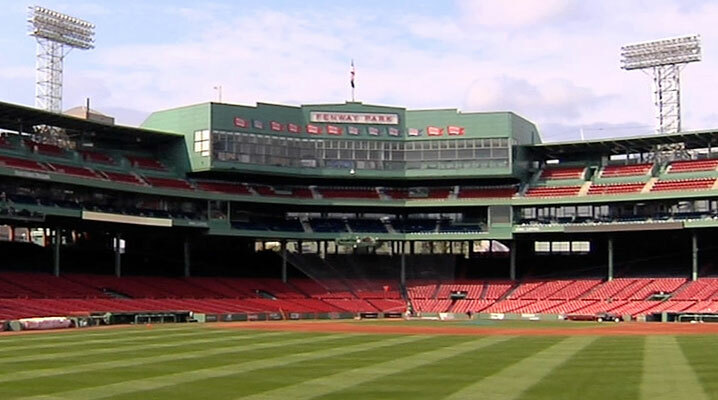 Morrissey Goodale’s expert consultants work hand-in-hand with architecture, engineering, and environmental consulting firms to develop and execute business plans that are visionary, focused, and achievable. Winning the future is impossible without a strategic business plan that specifically details where your firm is going and how it’s going to get there. With our intimate knowledge of the A/E industry, Morrissey Goodale’s expert consultants can guide you through the entire strategic business planning process—from facilitating the retreat to implementing the finished plan. 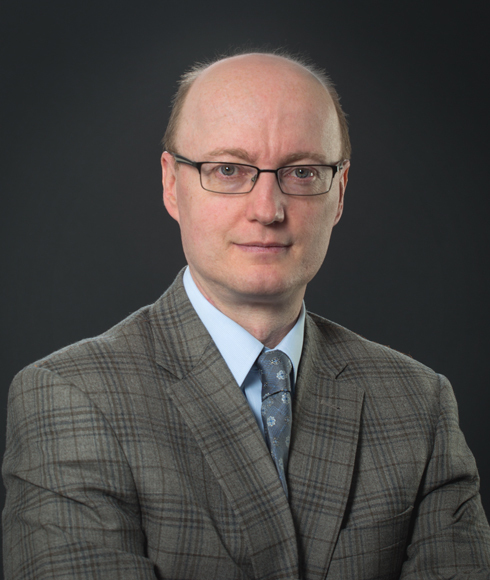 Morrissey Goodale goes beyond the traditional SWOT analysis to compare your firm’s performance and entire business model against A/E industry benchmarks and best practices. Armed with this analysis, you can position your firm to take advantage of growing trends, protect yourself from imminent challenges, and see your firm in a whole new way. Our expert facilitators lead energizing, forward-looking, and incredibly productive strategic planning sessions. With our knowledge, expertise, and team-building skills, we work collaboratively with firm leaders to create a meaningful mission, declare a compelling vision, formulate strategies, establish realistic goals, and develop specific, doable action plans. Without follow-through, a strategic business plan is merely a pile of paper. Morrissey Goodale partners with your firm to ensure action and results. We help firms stay on track throughout the year by periodically monitoring the plan, coaching leaders and key managers, and facilitating targeted updates. 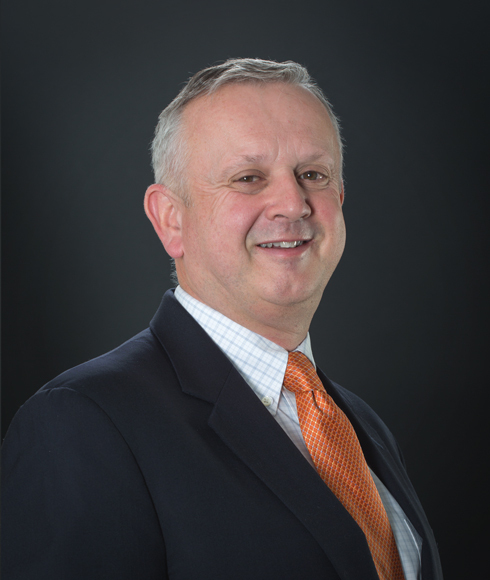 Hear business management ideas for A/E firm leaders from Morrissey Goodale Principal Mark Goodale. 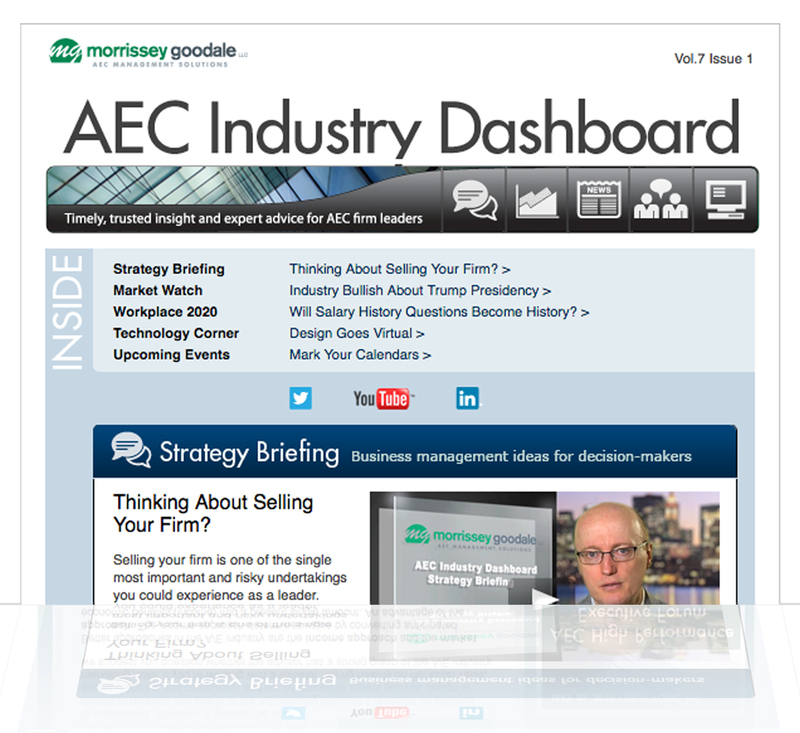 Sign up today for Morrissey Goodale’s free AEC Industry Dashboard e-newsletter and get timely, trusted insight and expert advice for AEC firm leaders delivered to your in-box. 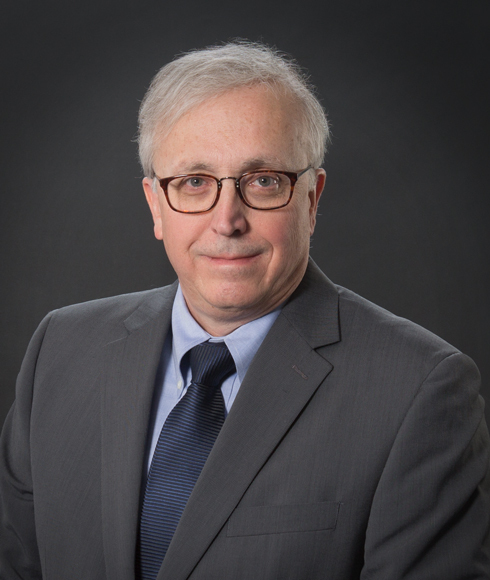 Morrissey Goodale’s business planning strategists leverage their deep AEC industry knowledge and experience to drive meaningful business results for client firms – from business model analysis through strategy planning and implementation.